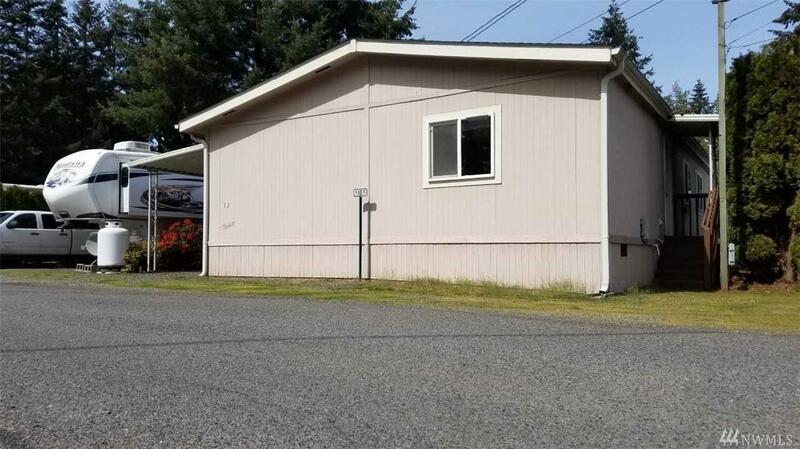 3 BED/2 BATH for sale AS-IS. 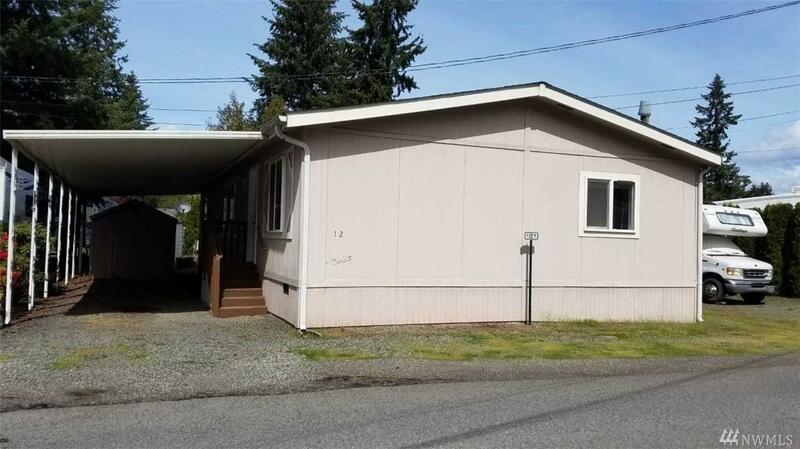 This home is MOVE-IN ready and is conveniently located at J&B Smokey Point RV Park in Arlington, WA. Very quiet neighborhood. 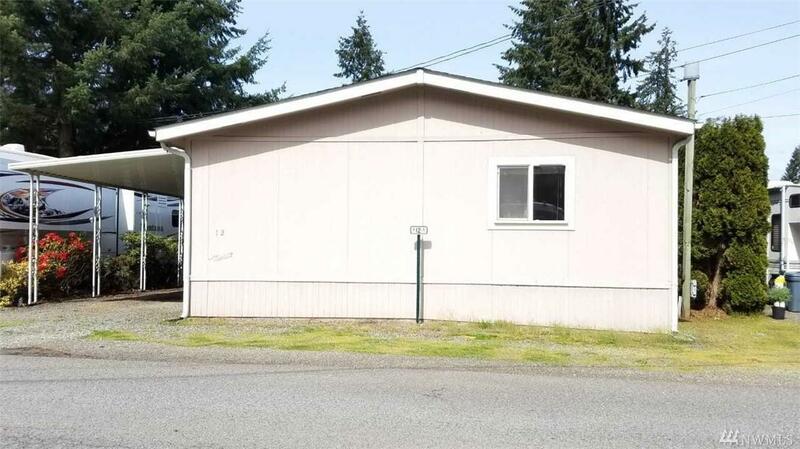 Minutes only from I-5. Close to shopping areas and restaurants. Background check required. All applicants must qualify. 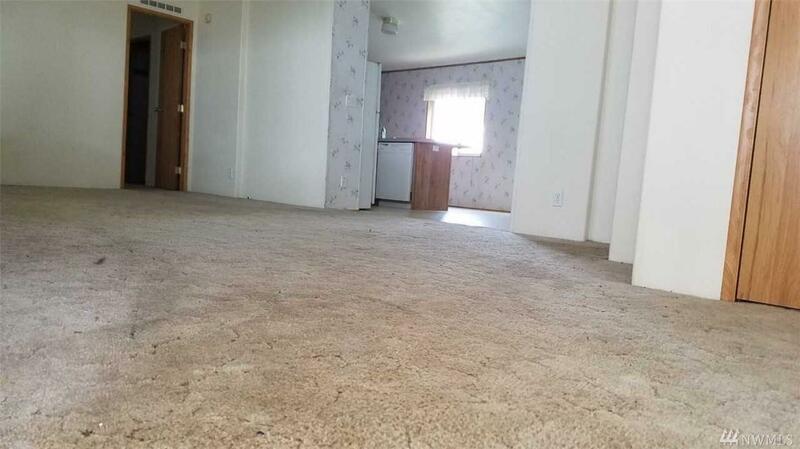 No criminal, unpaid collections, or bad rental history. Two pets are allowed less than 12 and 20lbs each.